3. 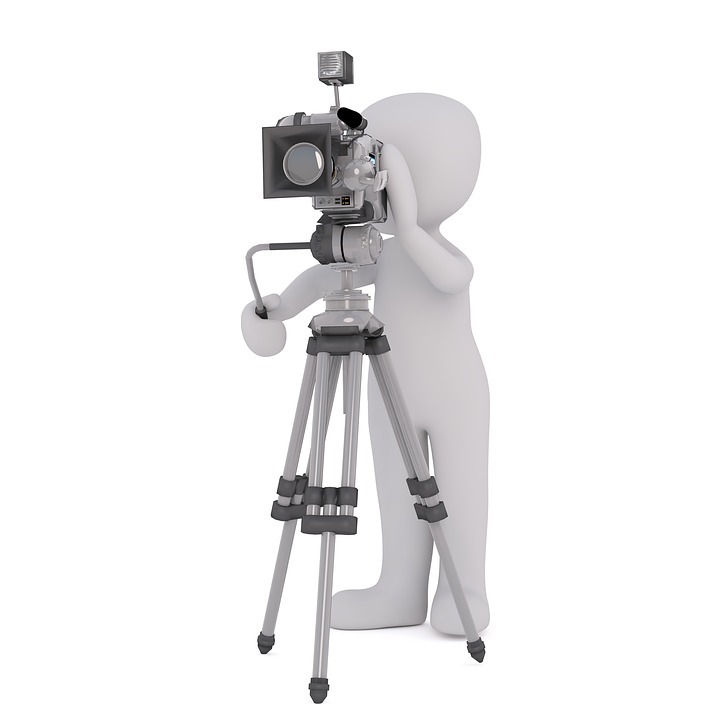 Create the best videos you can with the equipment you have available, this could be a phone, digital camera or your computer. Watch YouTube videos advising you how to use your particular equipment. 4. Schedule your videos to a timetable and stick to it, your viewers will like to know they can rely on regular content from you. 5. Make sure your videos are well lit and that the sound is clear. Daylight is the best for lighting if at all possible. 6. If using a camera, start each recording with a full battery and sufficient storage! 7. Talk to your viewers and reply to their comments openly and honestly. 8. Think about your branding, link your channel to the rest of your social media and promote your own videos. 10. NEVER forget that YouTube is essentially a search engine. Use titles, descriptions and tags that people will be googling on your subject. Finally, I always think you should follow the moto ....."It's a fool that never takes advice"..... there are hundreds of YouTube videos giving excellent advice on growing your channel, technical issues, lighting, SEOs etc. Use these to your advantage. 1. "Monetising" your YouTube videos so that adverts appear alongside them, you receive a small revenue from Google (YouTube) who are in turn paid by the advertisers. This is not a huge sum and varies from day to day and video to video, but is a good passive income. 2. Adding associate links to your video descriptions. You can become an associate for a retailer such as Amazon and receive a small fee for referrals and purchases. Again this is not a huge amount to begin with, but grows as your channel grows and is an easy way to make passive income. 3. Selling your own products. If you sell your own products, you can promote them and add links on YouTube. 4. Increasing the profile of your existing business. 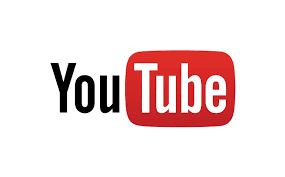 Compared to other social media, YouTube has a much wider reach and can be used to promote your business and increase sales. If you are new to YouTube, be aware that the monetisation takes time, you need to have 1000 views first (across your channel) and you then apply and become verified by google. You will only get paid once you reach $100. I hope you found all that useful if you are starting a channel. Please feel free to ask any questions that you may have in the comments below or contact me directly.